Time is changing fast and so is the means of communication. The time has long gone when people just used mobile phones to make and receive calls. Now, internet is the most preferred and best means of communication. And the credit goes to instant messaging apps which allow you to stay connected to the entire world. You can text, do video calling with your friends and everything is available at your service for free. Youths today, like me and you, love to get connected all the time. They want to use social media platforms for getting in touch and for communication. Gone is time of emails and long back when people send letters to their closed ones. Now with technology in hand we can get connected anywhere and everywhere and can communicate to our loved ones that too free of cost. Ever wondered why IM+ Messenger is in the top position. The simple reason is that it has complete features of instant messaging. With a simple user interface and amazing instant chatting facilities, whether you wish to use Gtalk, Facebook, Yahoo, and AOL anything, you can stay connected to all these networks via this one single app. 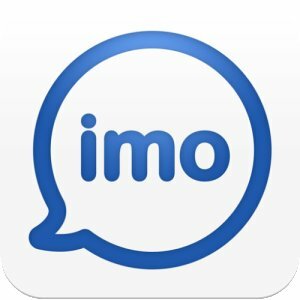 It truly is a must have app for your Android device, if you really fond of instant messaging and have a wide friend circle. Rather going for a textual chat with your friends, if you prefer going for a face to face conversation with your friends. And one app which helps you do this is Skype. 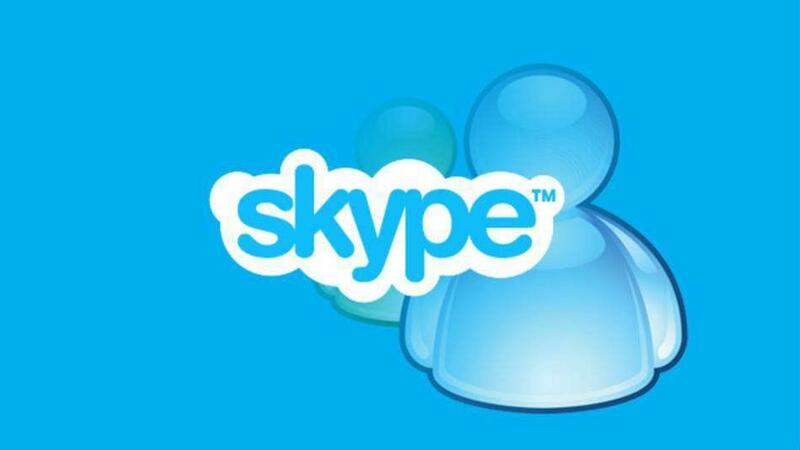 Skype allows you with the best quality video calling services. Besides video chatting, you can even chat with your mates. Moreover, you can even go for long distance voice calls to any mobile number, landline or Skype user. Though calling on landline and mobile phone is a paid service but, the charges are comparatively lower when compared to other networks. Another interesting app for Android users is Imo. This is somewhat like IM+ supporting multi instant messaging facility. You get the privilege of instant messaging, voice call, video call and much more with your friends. With an easy interface, the app is quite simple to use which is extremely good for novices. You can do individual chat as well as go for group chats and share your pictures with your friends on the go. 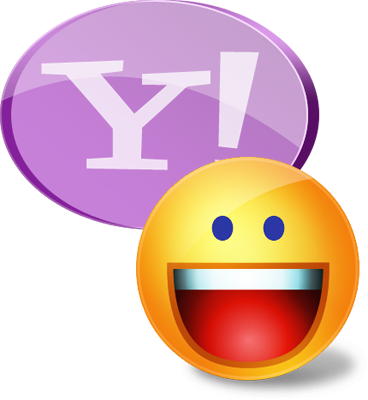 If you are familiar with chatting, then Yahoo is a big name in this field as it has provided great chatting facilities to its users since a long time. You remember using this on your desktop, but now you can even download it as an official app on your Android devices and have the same amount of fun as you did on your computer with many advanced features. With the largest number of users, Kakao is regarded as one of the best apps for doing voice chats with your friends and relatives. It offers exceptionally great voice calling chat and helps you enjoy voice chatting individually as well as in a group at a single point of time. 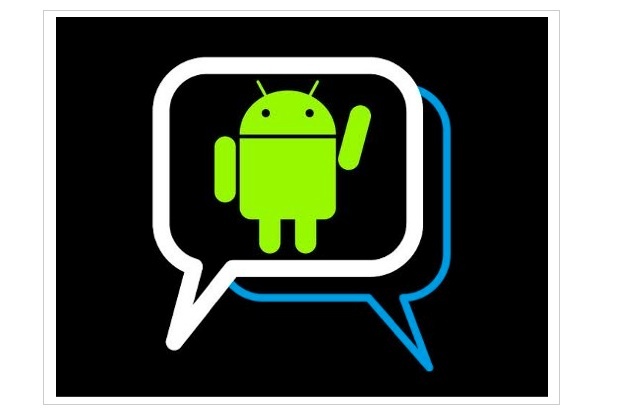 You can even do messaging with your pals via this Android device app. Besides these top instant messaging apps there are many other which are getting more popular in the market. People love to use them and due to its advanced features more and more people are now downloading these apps free of cost to their Smartphone and android devices. With so many messaging apps these days getting in touch with each other is made very easy. You need not think over it, because you can now get connected with your friends or just anyone you want, with a simple touch on your touchpad. So why not have a fun with these apps. These are just superb. As there are many more messaging apps which can be found these days, please share a word below if you find any of them interesting and not listed here.